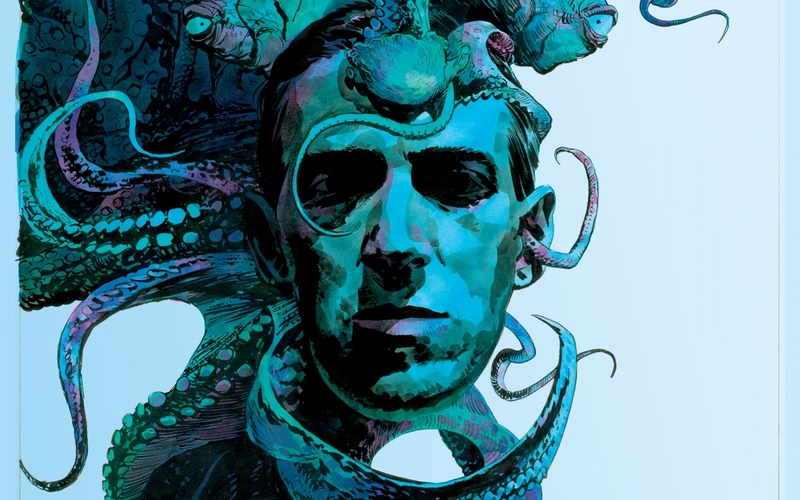 Howard Phillips Lovecraft is a mastermind of the Gothic tale of terror. You will definitely learn his famous works at college if your major is literature. We have decided to arm you with some astonishing facts about his life in case your teacher asks you to accomplish a writing assignment. Unfortunately or fortunately, his dream remained unfulfilled because he hadn`t even managed to finish high school. Of course, he went to school but his attendance was irregular due to a “nervous breakdown” as he himself said. Can you believe that this man, who is considered to be the 20th century master of weird fiction, was actually self-educated? From the age of six, he began to suffer from the night terrors. But this parasomnia shouldn`t be confused with simple nightmares. It is far more dramatic. During a night terror, Lovecraft could shout out or scream in distress and suddenly sit upright in bed. But the most interesting thing is that night terrors happen in only 3%-6% of children. Undoubtedly, this parasomnia affected his nightmarish prose in some ways. Butler Hospital is a mental institution where adults with behavioral health concerns are provided with a wide range of psychiatric services. Lovecraft`s father was diagnosed with psychosis. He died when H.P. was only eight years old. His mother died of complications after surgery at the same medical establishment. It was estimated that the number of letters that were written by H.P. Lovecraft during his lifetime is about 100,000. Can it be a world record? He really liked to write to his family, friends, and fellow writers on a regular basis. Samuel Loveman, Robert E. Howard, and Henry Kuttner are considered to be his most regular correspondents. Lovecraft inspired films, anime, games, comics, and even music. You have definitely heard of such wonderful Lovecraftian movies such as “At the Mouth of Madness”, “Cthulhu”, or “The Whisperer in Darkness”. Lovecraft`s material was and remains the inspiration for many musicians. What is more, he is one of the few writers whose written works directly inspired certain video games. The thing is that he had a habit of sleeping late into the day. You couldn`t see him in public during daylight. He was used to staying up late to read, write, and study his favorite disciplines – astronomy and science. There was an attempt to dig up Lovecraft`s corpse but, fortunately, he wasn`t buried under his headstone. He was buried in Swan Point Cemetery and his name was listed on the monument of his mother`s family. But a group of fans had decided that he deserved a separate monument. Just imagine the frustration of that particularly avid fan when he realized that he was digging in the wrong place.